Want to Print anti-slip floor stickers? It was never easier with AppFactory’s FloorSticker. Do you want to print and apply anti-slip floor stickers without too much hassle? That’s possible thanks to FloorSticker. AppFactory Master’s newest product helps you make publicity that stands out. 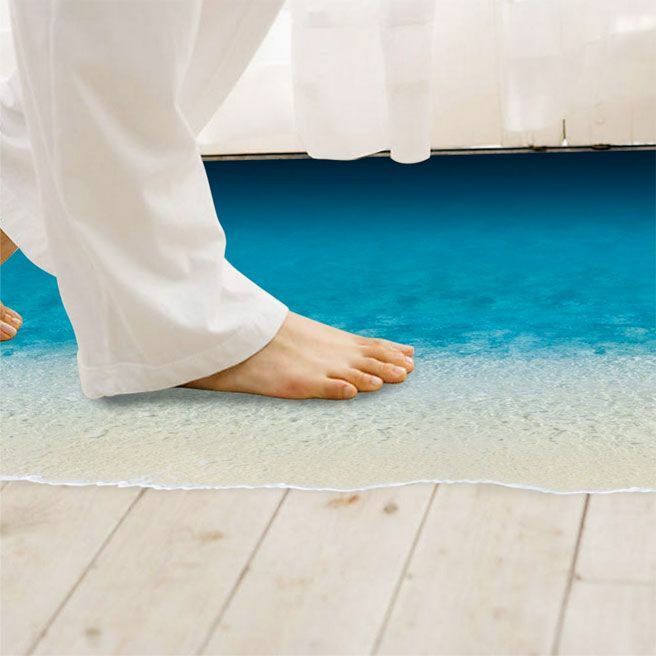 Thanks to the anti-slip coating you don’t have to apply lamination anymore. Just print the sticker and done! On top of that, FloorSticker is very easy to apply and remove. 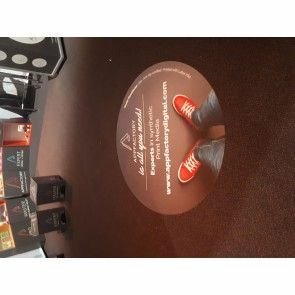 Floor stickers are an ideal way to grab people’s attention and draw them to your shop but applying the necessary anti-slip lamination is a time-consuming task. FloorSticker eliminates this hassle! Its textured top-coating creates an anti-slip effect on its own. It’s even R10 anti-slip certified. Bye bye lamination! Thanks to its polyester base the floor sticker will never tear. Not even during Black Fridays heavy foot traffic or under pressure of pallet trucks in the warehouse. All discount actions done? Then you can remove FloorSticker just as easy as it was applied. FloorSticker is compatible with UV, latex, solvent and eco-solvent printers. Discover FloorSticker in our shop.